Ten people died in their homes. Severe frosts in Ukraine caused the death of 40 people, an official of the Ministry of Health, Tetyana Tymoshenko, said on 12 January. 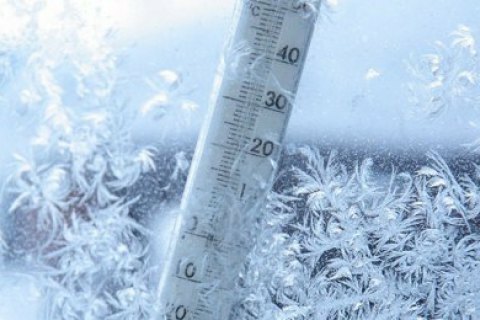 Most deaths due to freezing were recorded in Rivne, Lviv and Mykolayiv regions. The ministry said that as of Thursday morning, 869 people have applied for medical assistance after frostbite, 753 of them were hospitalized. In most death cases, people misused alcohol. Freezing temperatures across Europe have caused dozens of deaths and major disruption to power, water supplies and transport networks in recent days.